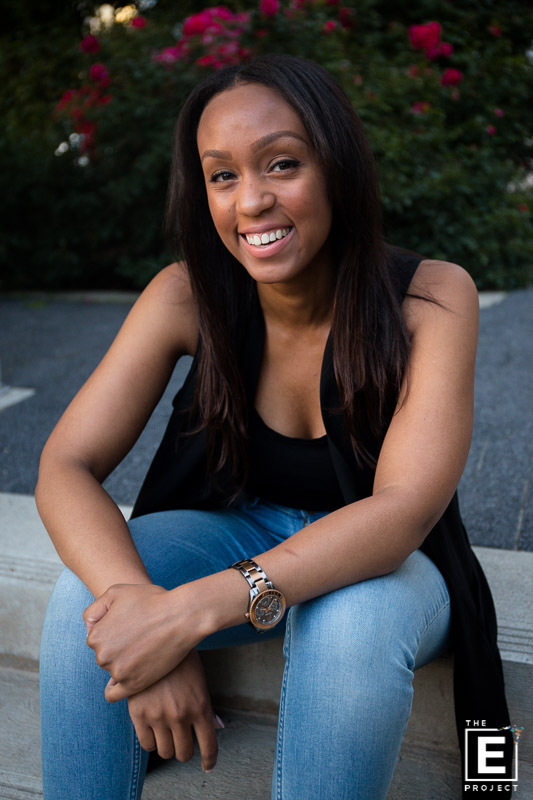 Marisa Walcott, the founder and creator of KYSO (knock your socks off) socks, is the girl boss you need to know! Marisa launched her line in early 2017 and has really begun to make a name for herself. 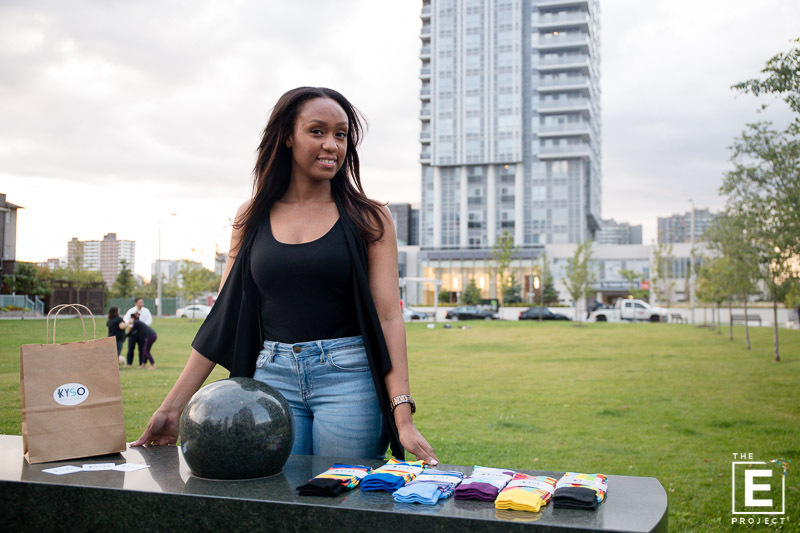 Having tv personality such as Lincoln Blades, a CBC news contributor & Teen Vogue columnist, wearing and promoting her socks, KYSO is definitely making some noise. With Marisa's extensive background in marketing and fashion buying, she was already several steps ahead of the game. Marisa's confidence, drive, and determination has brought her to where she is today. Listen to hear her full story!